Product prices and availability are accurate as of 2019-04-19 07:15:20 UTC and are subject to change. Any price and availability information displayed on http://www.amazon.com/ at the time of purchase will apply to the purchase of this product. 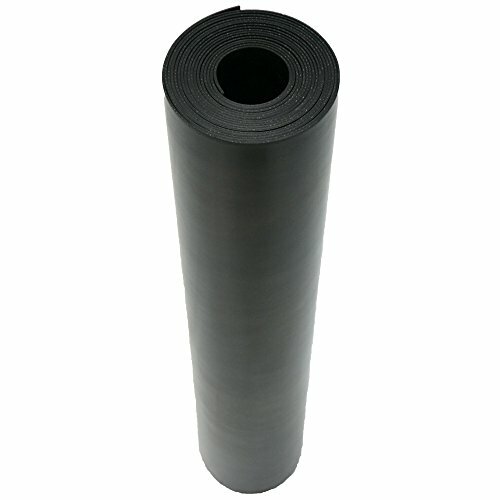 Cloth Inserted Sheet is a fabric reinforced rubber made of SBR (Styrene-Butadiene Rubber). 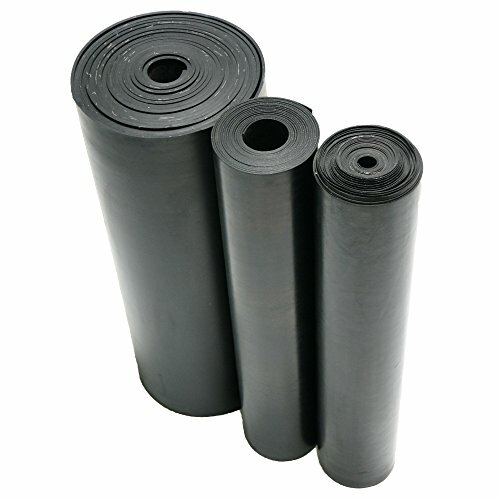 Cloth inserted sheet is a rubber sheet with ply(s) of fabric impregnated in the rubber. 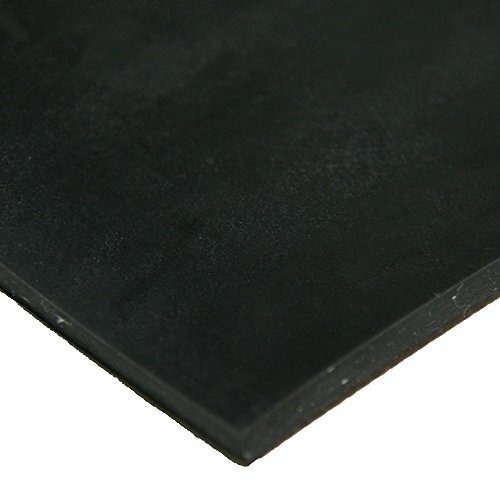 Cloth inserted sheet material is designed to add stability where mechanical fastening is necessary, and to reduce gasket creep where heavy flange loading is required. The ply(s) of fabric help reduce tearing when fastened. 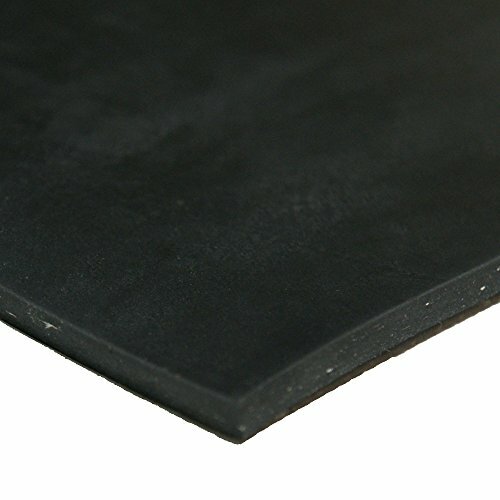 CI sheet is available in a smooth finish and each sheet would have one ply of fabric per each 1/16" of gauge.